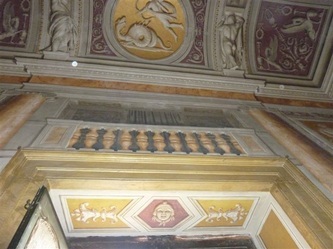 The 16th-century villa belonged originally to the Benedetti family before it was bought by the Countess Cenami. 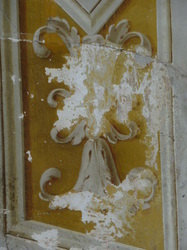 In 1675 the villa passed to the Mansi family. 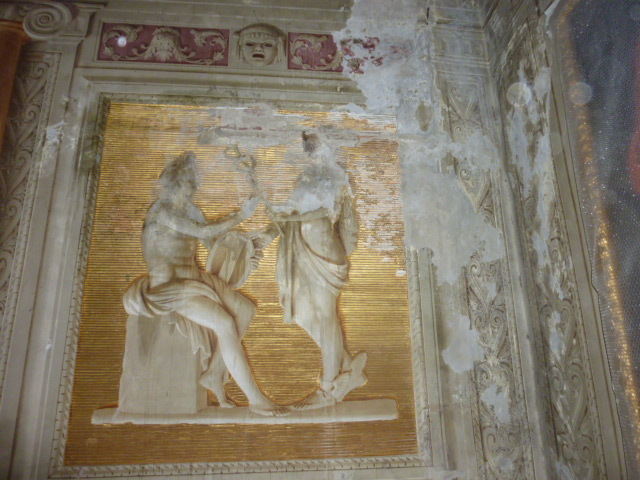 The interior of the villa is lavishly decorated with gilded ornaments, paintings and frescos from the neoclassical period. 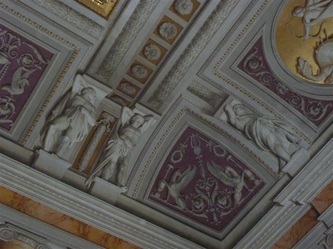 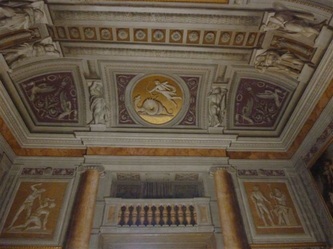 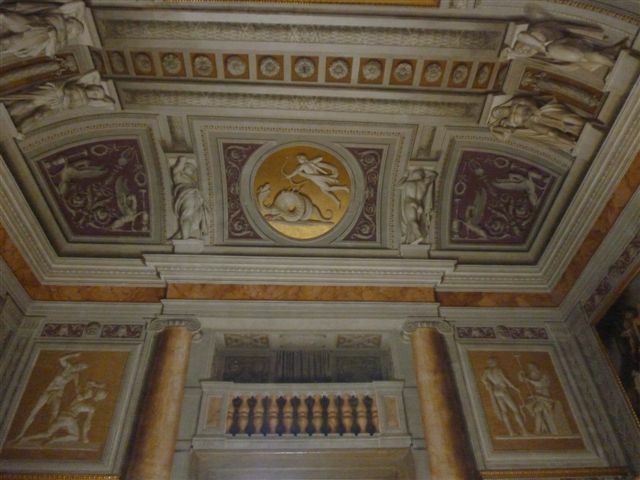 Amongst the many works of art are murals, painted by Stefano Tofanelli, in the main salon which depict scenes of Apollo. The impressive central salon gives access to rooms decorated with frescos of grotesques. The paintings were afflicted by infiltrations which caused aesthetic damage and also severe detachments of plaster. 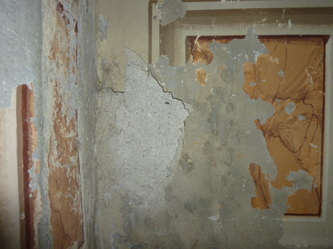 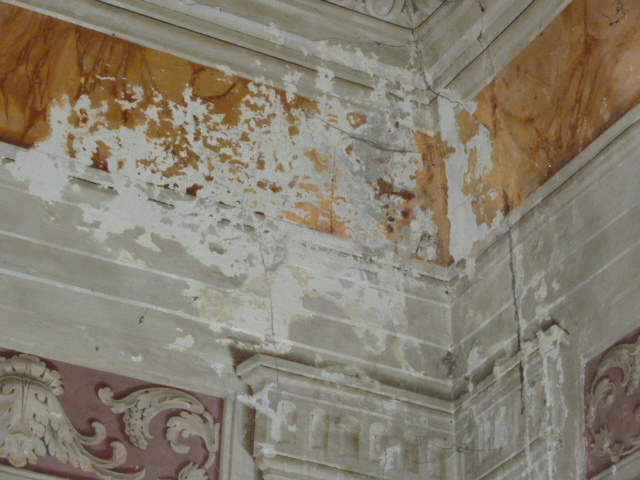 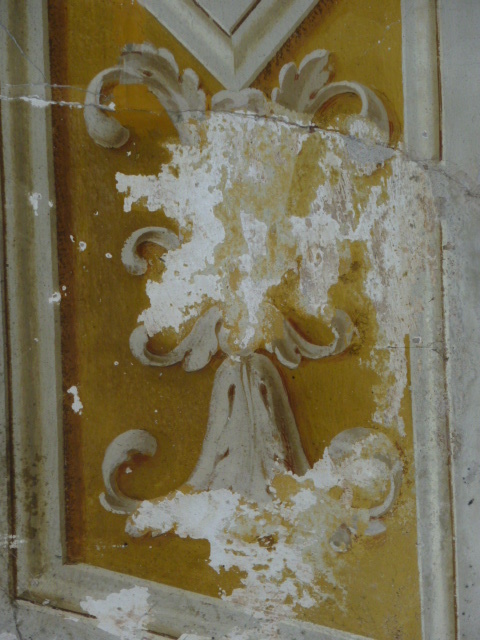 Restoration was carried out in 2010-2011; work on other paintings is ongoing.